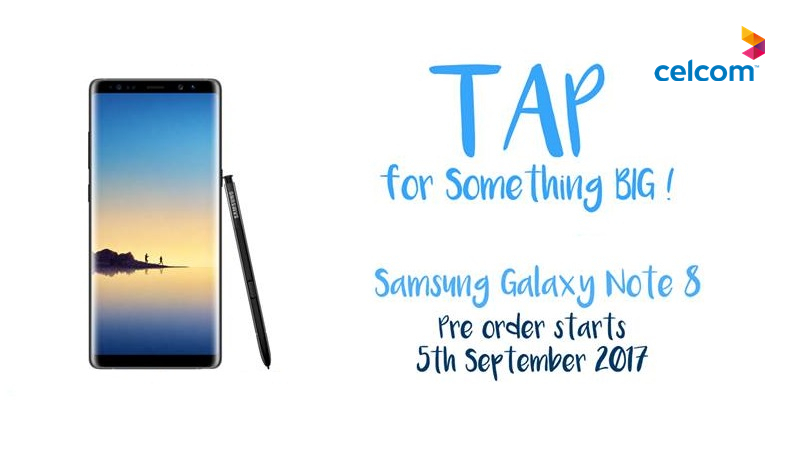 Celcom announces pre-order for Galaxy Note 8, starting from 5th Sept! As the Samsung Galaxy Note 8 has just been launched in the Samsung Unpacked 2017 at New York few days ago, it is now open for pre-order bundled under Celcom carrier mobile plan which gets you the smartphone at a lower price! 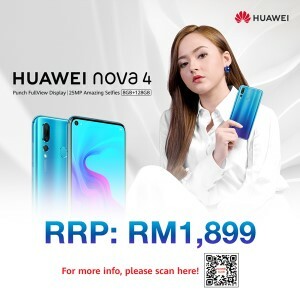 This pre-order also comes with the same freebies and perks provided from Samsung Malaysia which includes cash rebate, more protection plan, free powerbank and free clear cover worth RM888. 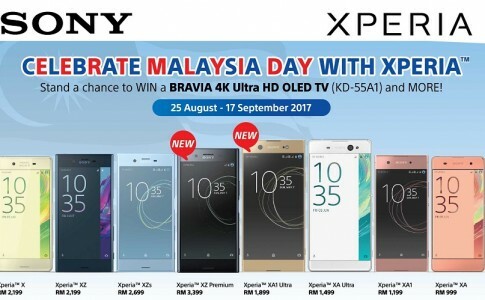 Celcom has yet to reveal the device price of the Note 8 and we expect they to cover this very soon! 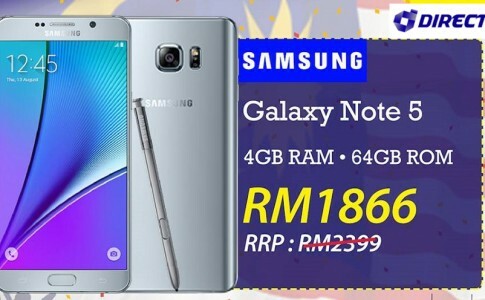 Samsung Galaxy Note 5 is right at RM1866 on DirectD Merdeka sales! 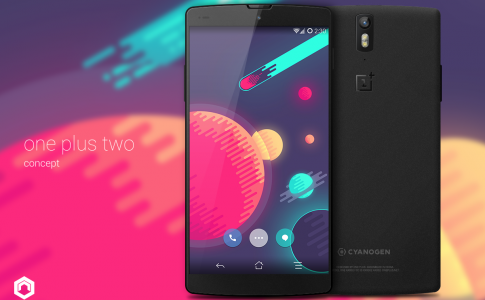 OnePlus Two camera PK! 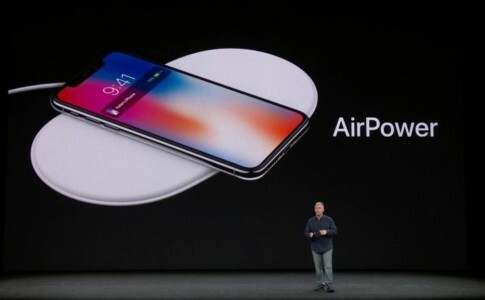 Outperforms Samsung Galaxy S6 and iPhone 6! Samsung Galaxy S7 Edge retail box leaked before its launch! 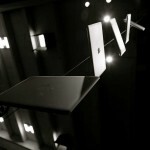 All specifications revealed!